Bummer: Unless you live in California, you can’t buy a new hybrid Silverado. If you don’t recall earlier examples of the Silverado’s hybridization, you are not alone. Sales of these efficiency-focused pickups were nominal, and their distribution was generally limited to particular markets. 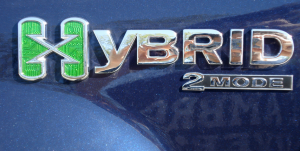 Not actually a hybrid at all, the Parallel Hybrid Truck (PHT) featured engine stop/start technology, a fuel-saving feature of a sort. The stop/start function did help save fuel in urban driving situations, but its operation was rather crude in Consumer Guide’s testing. 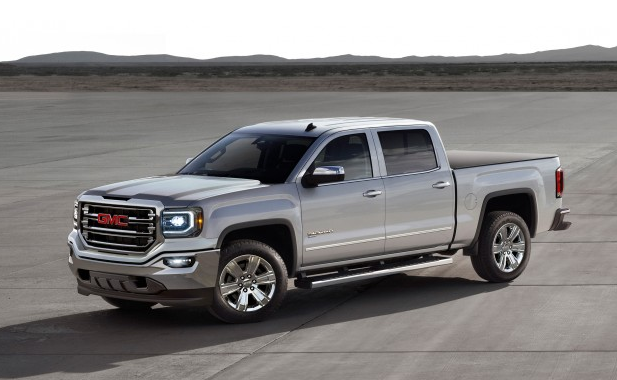 Silverados with the $1500 hybrid package also included an onboard generator, which provided up to 2400 amps of 110-volt power to a pair of outlets located in the truck’s bed. Unlike the PHT, the 2-Mode Silverado featured a full hybrid powertrain as well as other fuel-saving features. The 6.0-liter V8 incorporated Atkison-Cycle valve timing and mated to a 4-speed automatic/electrically variable transmission. 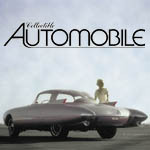 To further improve efficiency, the standard lightweight alloy wheels were mounted with low-rolling-resistance tires. The only problem with the 2-Mode Silverado was its price. At almost $40,000, most owners would never recover the cost of upgrading to the 2-Mode Hybrid, even though fuel savings approached 50 percent in city driving. That brings us to the current-generation Silverado with eAssist, which Chevrolet quietly introduced in very limited numbers as a mid-2016 model. Once known as the Belt Assist System (BAS), the eAssist “mild” hybrid feature has been offered on several recent General Motors vehicles, including the Buick LaCrosse, Chevrolet Malibu, and Saturn Aura. The simple system provides additional torque during acceleration via a motor/alternator/generator located on the gasoline engine itself. The eAssist system will not propel the vehicle on electric power alone, but it does provide automatic stop/start capability–and considerable extra power. 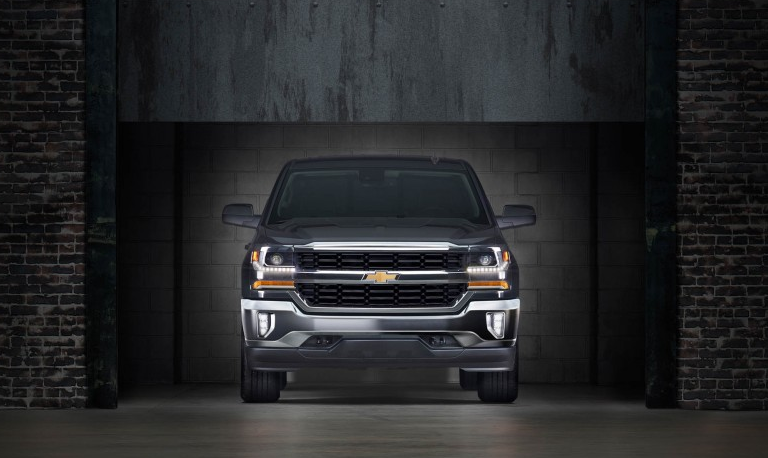 In the case of the Silverado, eAssist provides 13 horsepower and 44 foot-pounds of torque in addition to that produced by the truck’s standard 5.3-liter V8. Power for the eAssist system is accumulated through regenerative braking and stored in a small lithium-ion battery until needed. Best of all, the eAssist system adds just $500 to the truck’s base price. Currently, eAssist Silverados can be purchased only in California, and only on rear-wheel-drive crew cab models in 1LT trim. GM planned to produce and sell 500 units of the Silverado with eAssist for 2016, along with 200 similarly-equipped GMC Sierra pickups. *Economy improvement relative to similarly equipped Silverado without hybrid drivetrain. Per Chevrolet representative Monte Doran, eAssist will again be available for Silverado and Sierra in 2017, though specific production numbers are unavailable. And, the hybrid trucks will again be available only to shoppers in California. The 2016-2017 GMC Sierra is also available with the eAssist hybrid system. Written by: Tom Appel on November 9, 2016.on March 22, 2019.